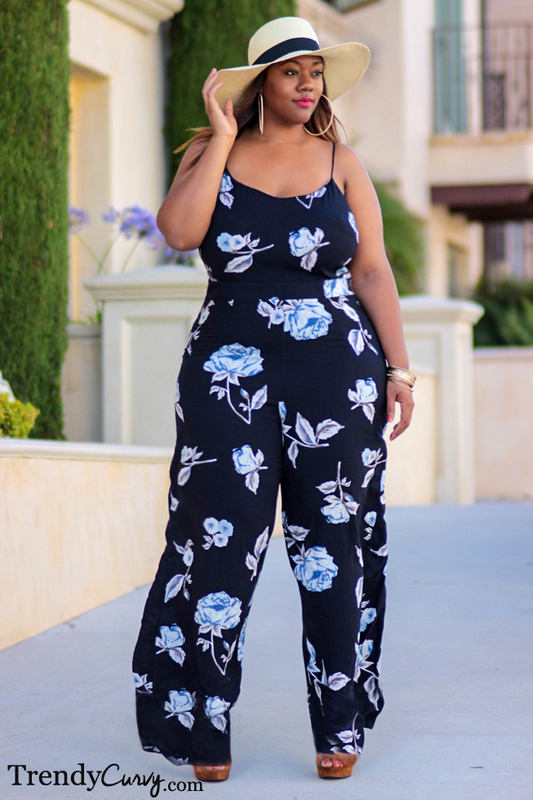 I cannot get enough of jumpsuits this season. There are so many different variations and styles that you can dress up or down for any occasion. 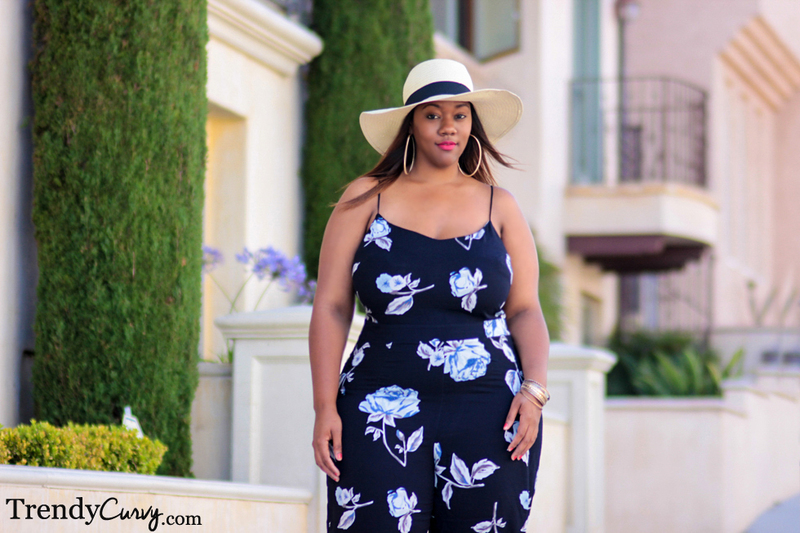 Not to mention, jumpsuits are so easy and comfortable to wear. I love clothes that can be interchanged from day to night and that’s definitely the kind of versatility that you need in the summertime. With long days and warm weather, I find myself out of the house for extended periods of time so I need outfits that can work for anything from brunch with my girlfriends to date night with the beau. This outfit is just that. The hat gives the look a little daytime flair but you can easily go without the hat and add some chunky jewelry for a night out on the town. It’s chic, sleek and most of all trendy! Nice! Nice!! Nice!!! I am a big fan of bright colours and floral prints. Lovely! This look is so chic!…You’re shining such stunning style and charisma ! The print is lovely, your rocked it. Great jumpsuit and you wear it well. Enjoy! This is so delightfully cute. Thank you so much Kishina! I love the yellow jumpsuit that you rocked on your blog. Thanks for the love honey!